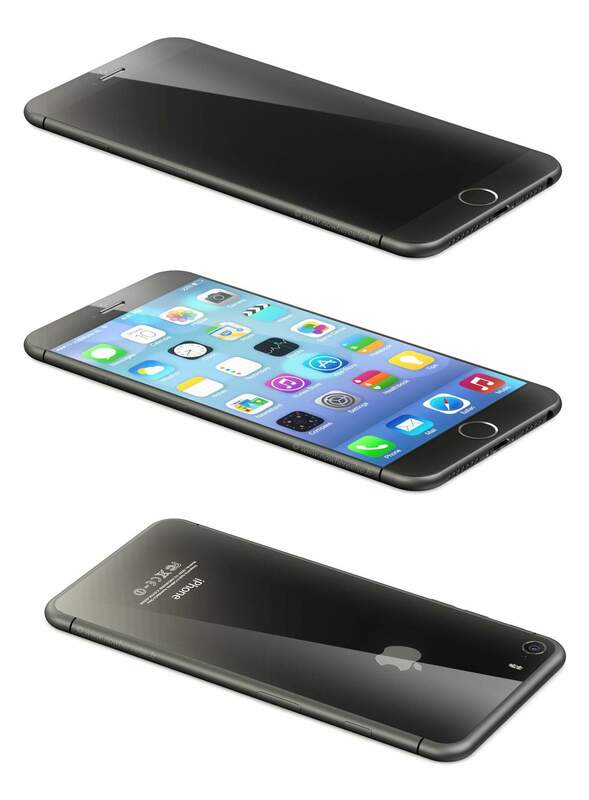 We’ve heard multiple reports that Apple will release a larger-screen iPhone 6 (possibly in two different sizes), but who really wants a bigger iPhone with a larger screen anyway? Actually, a lot of people: as much as 40% of prospective smartphone buyers are chomping at the bit for a bigger iPhone. In a survey conducted by ChangeWave, 26% of those planning to buy a smartphone in the next three months said they were “somewhat likely” to buy an iPhone 6 described as having “a larger screen size, gesture control, a faster processor, an updated iOS operating system” and a starting price of $199 (with 2-year contract). 14% said they would be “very likely” to opt for such a device. Those numbers might not seem huge, but keep in mind, this is based on just a description of a device that no one has even seen yet, and which has had no marketing yet. 40% of consumers who are willing to buy a larger-screen iPhone over real competition, sight unseen, is pretty amazing. The biggest reason to believe that Apple will release a larger iPhone this year is that even Apple knows that consumers want one. As revealed in the latest Apple vs. Samsung trial, Apple executives acknowledged internally as early as 2012 that the largest demand in the smartphone market was for larger screened devices: if Apple wants to keep growing the iPhone business, they have to deliver.